The Sustainability and Resilience Conference is an annual conference organized by the Deanship of Graduate Studies and Scientific Research at the University of Bahrain (UOB), and under the patronage of His Excellency, Prof. Ryadh Hamzah, President of the UOB. The concept of “Sustainability and Resilience” in itself is not new worldwide, yet still new to the Middle East region in general, and to the Gulf states in particular. 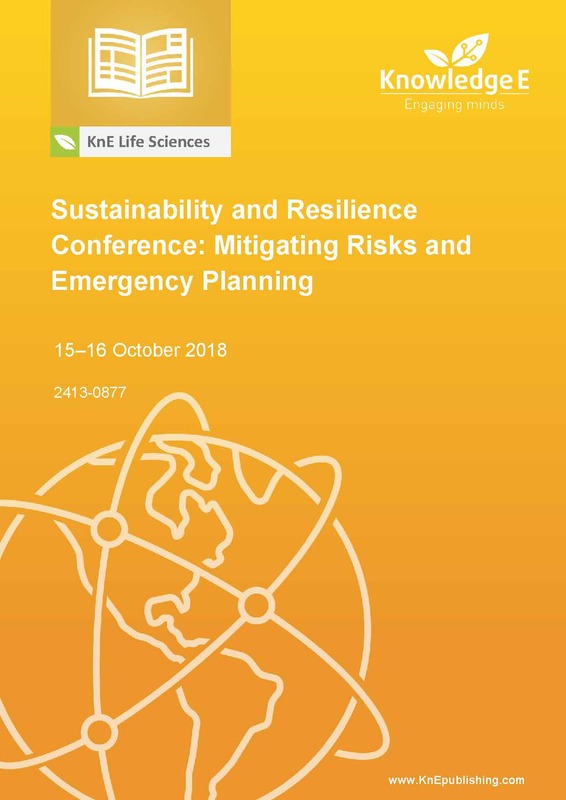 In 2018, the first edition of the conference is conducted in collaboration with the Northumbria University in the United Kingdom and the United Nations Development Program (UNDP), and is dedicated to the main theme of “Mitigating Disaster and Emergency Planning” in three vital sectors: (1) Energy and Engineering, (2) Health and Science, and (3) Cyber Security and Networks. The conference is a great opportunity for positioning Bahrain as a “Regional Hub” for sustainability and resilience and provides participants (both academics and practitioners) with gigantic opportunities for knowledge sharing and experience exchange that would eventually accumulate in setting new policies and strategies. Disaster Responses: Psychosocial Support not Optional! Physiotherapy Services in Bahrain: Are We Ready to Deal with a Disaster?